Newspaper reporter by trade, though in my spare time I'm interested in pets, health, books, cooking, the outdoors, and family. Even diehard cat lovers have to admit that not only is the smell of cat urine TERRIBLE, it is almost impossible to remove from carpets, upholstery, fabric, floors, bedding, or anywhere else. Kittens and aging cats, in particular, often have continence issues. You have to sympathize, but you also don't want to live in the stink of cat pee or allow your beloved pet to ruin the furniture. The other part of the problem is that wherever an animal goes to the bathroom becomes THE bathroom. Even if you clean it up, the scent remains as a reminder that this is where to go and an invitation to others to join the pee party. Cat urine odor removal is a big business, one to which pet stores have devoted entire aisles. Desperate pet owners spend huge sums trying to get rid of those stains and that musky, acrid smell. We all know that most of these products do not work. They may mask the problem for a short time, but after awhile, it returns. 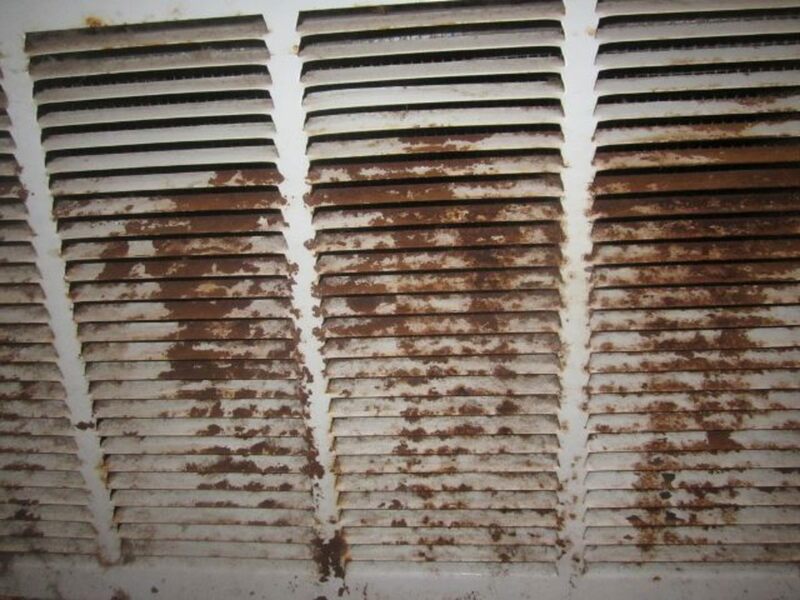 odor or old stains that won't go away. Note: These methods and recipes work equally well for dog urine, too. If the urine is fresh, blot and clean it thoroughly, using an enzymatic cleaner. If it's an old stain, skip to #2. If the stain is old, use the homemade cleaner described below: Spray, scrub, dry thoroughly, then vacuum. Mix all ingredients in a spray bottle and soak the urine-affected area. Let the solution dry completely. Once it is dry, vacuum away the residue left by the baking soda. Be sure to spot test a small area of the fabric or carpet first to make sure it is colorfast. This solution shouldn't bleach any fabrics, but it is best to check to be sure. This treatment can be used on fabric, woven carpets, any kind of floor, cement — pretty much any surface on which a pet might urinate. The above recipe will give you enough cleanser to use twice or treat two stains. Mix more to treat larger areas. Do not store the already-mixed solution: mix a fresh new batch when your pet has an accident. How to Remove Cat Urine From Clothing, Bedding, or a Washable Curtain or Rug? Throw the affected items in the washer with soap and enzymatic cleanser. You can also spot-treat these items with the DIY spray I describe below. How to Remove Cat Urine From Carpet, Upholstery, or Any Unwashable Surface? Blot up any liquid you might find. Soak the area with an enzymatic cleaner for 15 minutes. These products, available at any pet store, contain biological enzymes that break down the proteins in urine. They are the smartest thing to remove the smell of fresh cat pee. If the smell persists, use one of the solutions I describe below. What if the Urine Odor or Stain Is Old? Enzymatic cleaners only work on fresh urine, but if time has passed or if other cleansers were already used on the stain, you should use the homemade cleanser I describe in this article. Which Products and Ingredients Work to Remove Sour Odor Smells? 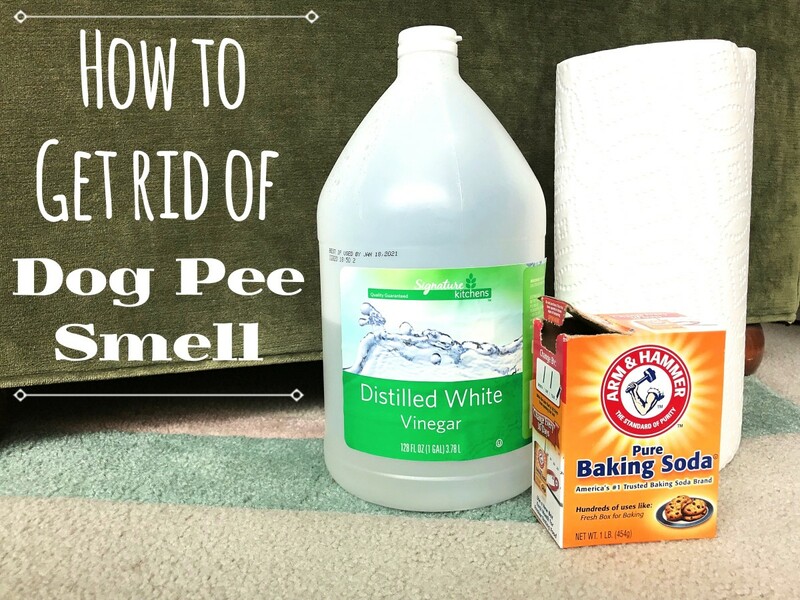 White vinegar is great to get rid of some odors, though it isn't always effective against cat and dog pee. Used straight from the bottle or diluted with water, white vinegar will help neutralize pet urine odors, and it won't leave behind a sour vinegar smell. Baking soda, or sodium bicarbonate, works great for absorbing odors. Sprinkle it on the spot after you’ve cleaned and the area has thoroughly dried, let it sit for an hour or so, and then vacuum. Nature's Miracle is an enzyme-based odor remover found at most pet stores. Some pet owners swear by it, but it didn't work well for my mom. OxyClean is an oxygen-based cleaner (like hydrogen peroxide) and can kill bacteria which may be the reason for that lingering cat urine smell. 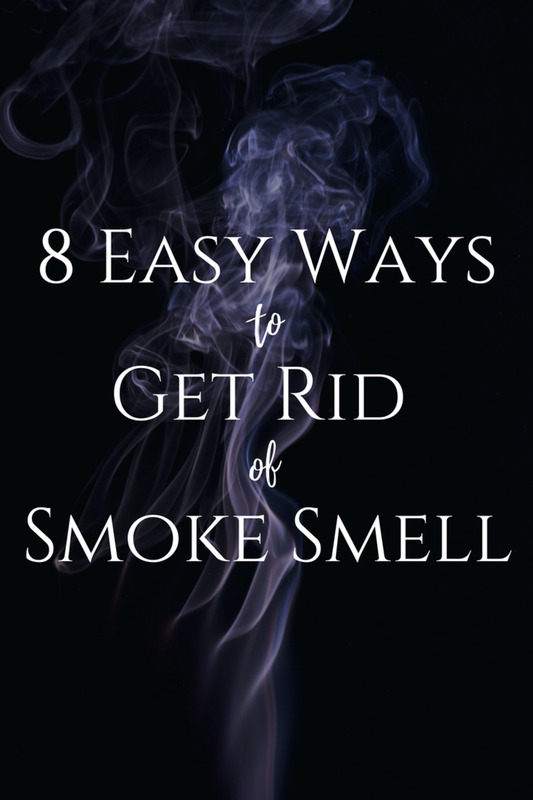 Mix it with water and baking soda to remove pet odors. Use a wet vac if you have one. 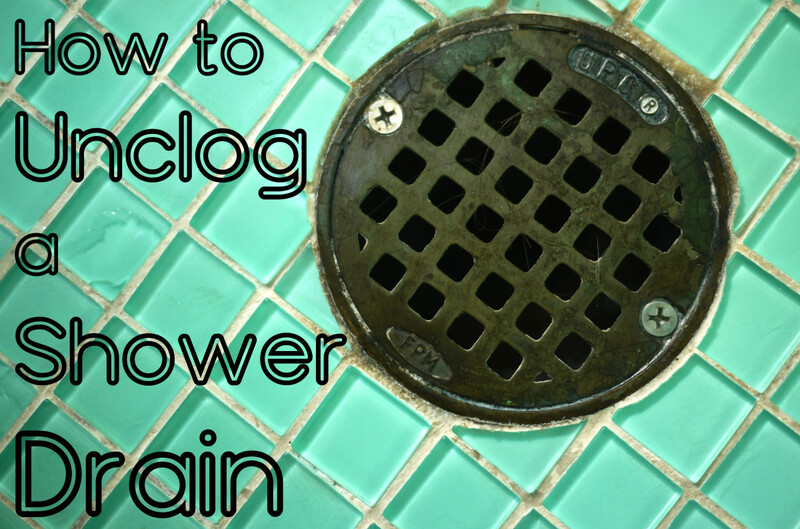 It can be a great way to clean urine from a carpet or upholstery. Don't use a steam cleaner, though, because it might set the smell. OdoBan and OdoMute are two products that many people say works well on cat pee, but I have not tried them. Woolite Pet Stain & Odor Remover is available at most stores with a decent cleaning aisle. I have not tried this product. so even if you can’t smell anything, your cat might, and that smell signals her to pee in that area again. My mother has a cat who gets angry at her when she travels, so whenever mom gets back from a lengthy trip or even a night away, she comes home to numerous pee stains. She had tried everything, from Nature's Miracle to calling in COIT carpet cleaners to OxyClean. These all worked a little bit, but on the next trip, the cat would be back to her old tricks, in many of the same places, urinating to show her displeasure. It got so bad that mom's entire house started to smell like cat pee, and close friends would mention the smell when they came to visit. That's when she hit on this easy-to-make recipe that really works. It's simple to use and made from ingredients you probably already have lying around your house. I have also used this recipe to treat an area on my front steps where a very large dog that recently moved into the neighborhood decided to take his morning and evening constitutional. The urine smell was very strong, and bleach neither removed the odor nor got the dog to stop urinating on my stair post. This recipe did the trick. The best way to avoid cat odors is to prevent them from happening in the first place. Spay or neuter the animal while it is young. Keep the kitty litter very clean at all times. Try changing the type of litter you use. Do not feed your cat in the same area that you keep its kitty litter. Get an extra cat litter box so your cat has options. Cats don't want to pee near their food. 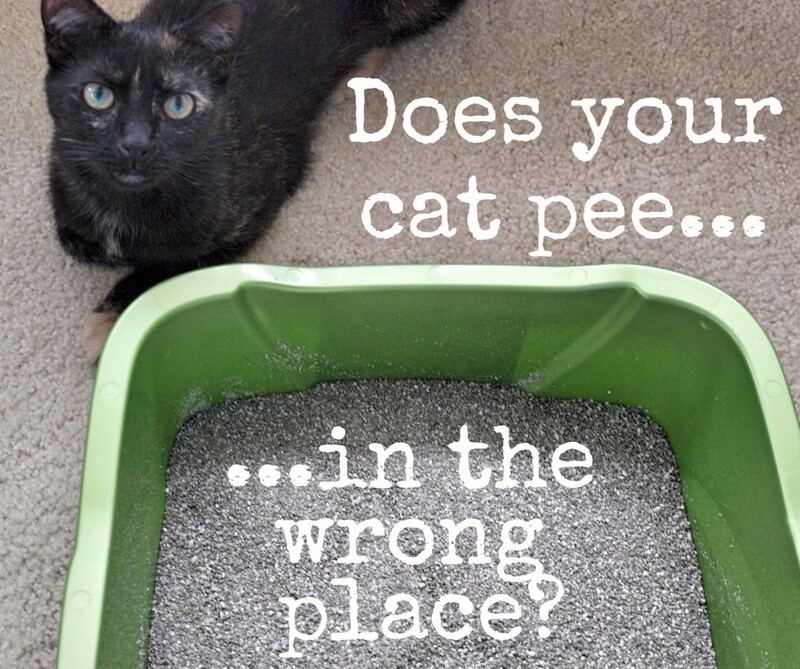 If your cat pees in an area, you can try moving the cat's food dish to that area to prevent further accidents. Put something large (like a sofa or a plant) in the spot where the cat likes to pee so she'll be prevented from peeing there in the future. Avoid stressing out your cat, as stress makes cats pee erratically. Take your cat in for regular checkups at the vet. Those who have a lot of accidents could have a more serious kidney infection or other medical problem. Re-train your cat. Consistently and patiently take her to the litter box and give her pets and positive feedback when she uses it. 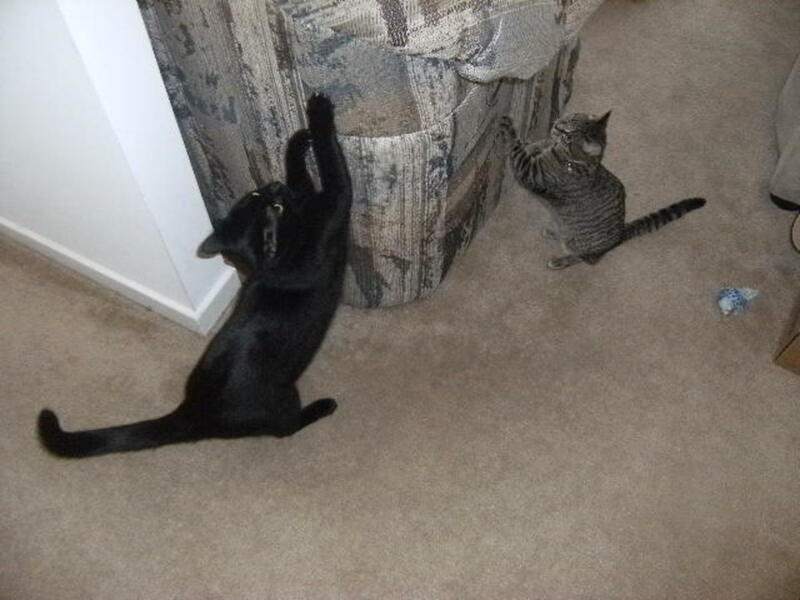 Cats spray (mark walls and vertical surfaces) to mark their territory or when they feel threatened. 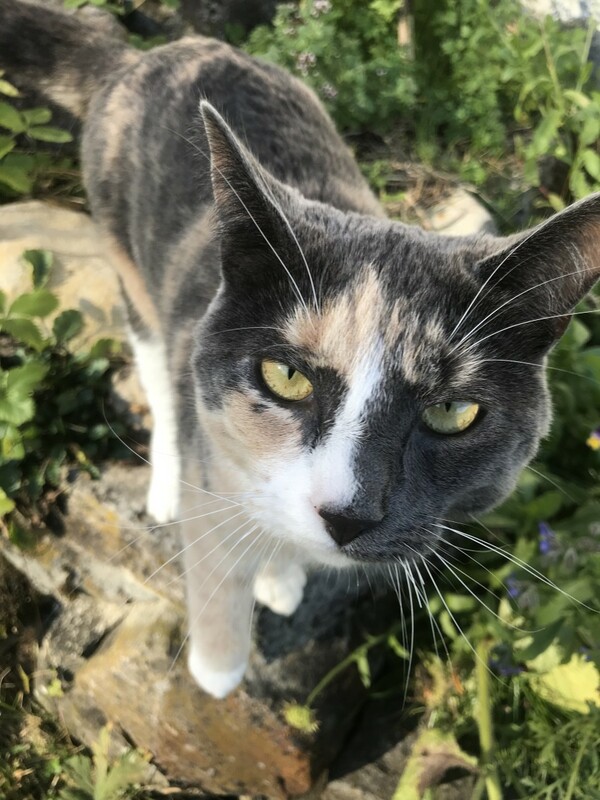 If it's spray we're talking about instead of regular pee (a wet pool on the floor), you'll need to treat the psychological reasons for the cat's anxiety. Take your cat in for regular checkups at the vet. Accidents could indicate a more serious kidney or bladder infection or other medical problem. 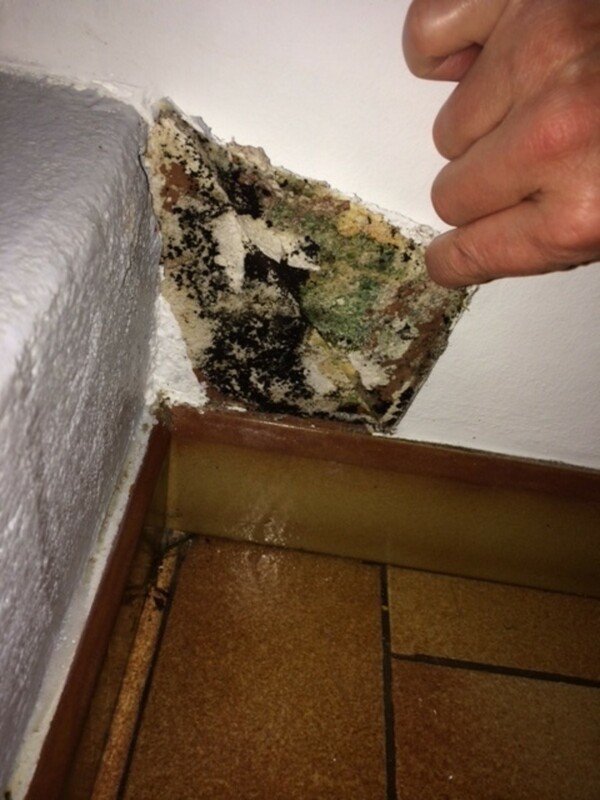 Tenant moved out cats pissed on the walls for months. What do I use to remove the smell. I tried this recipe & it did not work at all. This is very similar to the deskunk recipe which does work on skunk smells so i thought it woukd work, but it did not. Scroll up to the third section where it says Long-lasting, homemade natural recipe for cat urine and stain remover. This is amazing. Our water heater died, and leaked all over the floor in the “not gameroom” part of the basement....and seeped under the wall. Apparently the cats had peed behind the water heater at some point, so the water leak made the whole basement smell horrible. I saturated everything with the baking soda/peroxide, set up fans and crossed my fingers. It worked!!! Thank you so much! What is the recipe to get rid of cat pee? Thank you so much for this!! It’s the only thing that has worked. I used a gallon of the natures miracle for cat urine and it did nothing!! "My Mom's Long-Lasting, Homemade, Natural Recipe for Cat Urine Odor and Stain Remover"
I dont see the recipe here against cat pee smell ?? This recipe worked for me. My baby had a bladder infection, and peed on a spot on the carpet multiple times. I tried the Nature's Miracle stuff, nothing! It actually gave me headaches, it smelled too strong. Then I used vinegar, it worked, but it did not last. Then I rented a Rug Doctor, and bought their Pet soap. That one smelled better, but did nothing for the pee smell. I finally found this site and tried it. It has been a week now since I applied it for the first time, and the odor is gone. I had to apply it twice, but so far, so good. I do get a whiff of the stench sometimes, but nothing strong as it was before. Will see what happens in the Spring when it starts to get humid. I also have a bad tempered cat. 2 Carpeted bedrooms were huge issue. Paid for professional but uNever lay was issue. 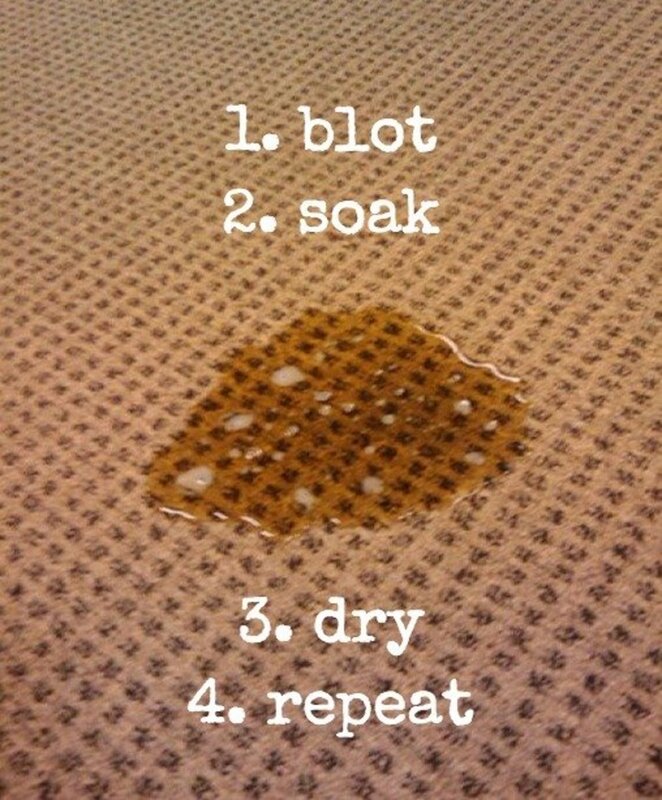 Trick for repeated issues or old stains. Pull up carpet and cut away underlay. Used your recipe on wood floor and then used it on carpet. Not one of the pet stores Odour products worked. Once I did that. Smell disappeared. We have only had good results with the enzyme based Natures Miracle product in the red sprsy bottle, unless it has been changed . Their aerosol can carpet product uses a strong masking perfume abd we do not recommend that version. Thanks so much for this! One of my cats peed on the carpet and it went unnoticed until the entire downstairs of the house smelled awful. I tried woolite spray which didn't really work. Then I found your solution and it worked amazingly! Thanks so much! In addition to these five tips, I'd like to add the following: Do not have your cat declawed. I adopted a declawed cat from a local shelter and it took me months before I finally had her successfully using her litter box. She would pee on the carpet, sofa, towels, dirty clothes on the floor, anything soft and I think it was because of the declawing procedure. I agree with you completely regarding the "Natures Miracle" not working for your Mom. I tried it and it was a total waste of money. However there are positive reviews regarding another urine odor remover called "NoK Out". I haven't yet tried it but am considering it. I have a cat like your mother's that gets separation anxiety when we travel and pees on the carpet. I am going to try this! Thanks for sharing.